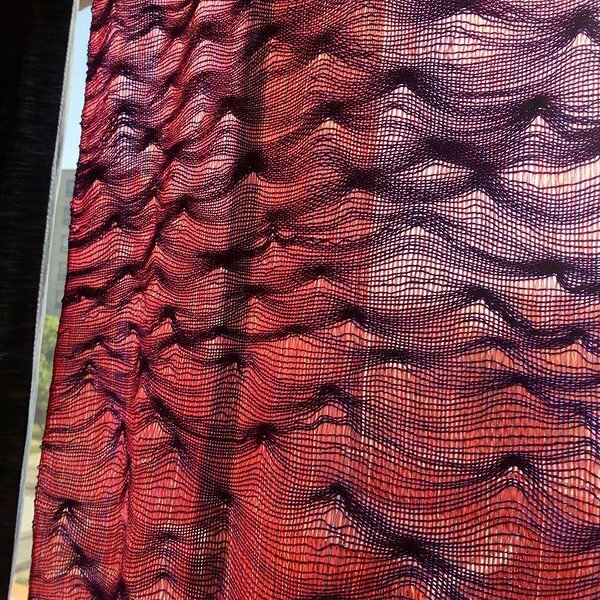 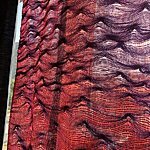 MultiWeave is Kadi Pajupuu’s invention that allows for new kind of textile (or non textile thread material) weaving. 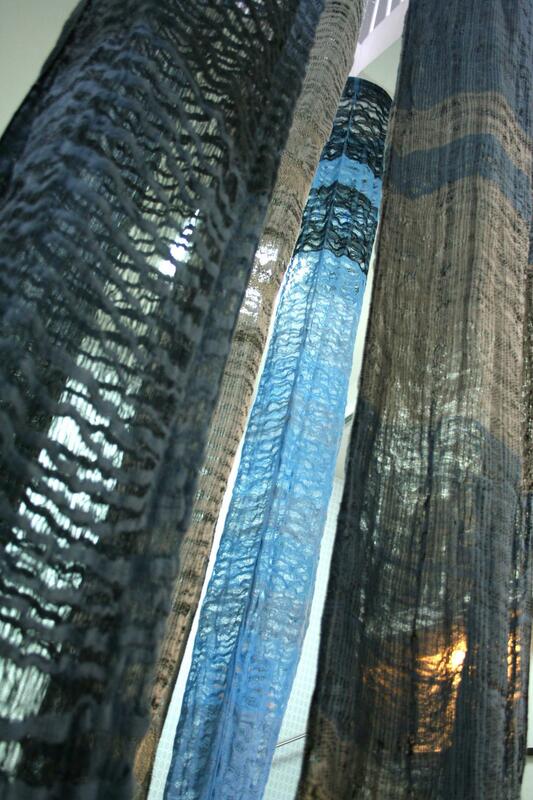 It’s an ongoing applied research project of Tartu Art College. 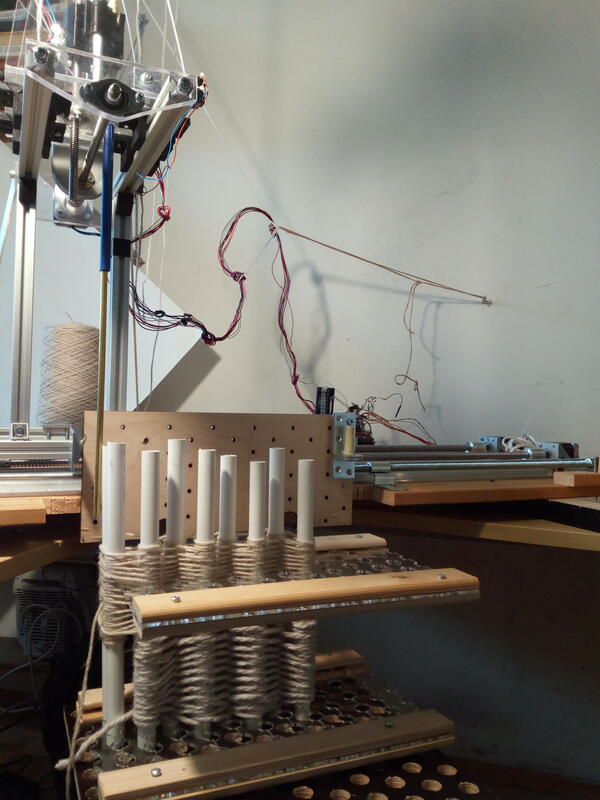 The invention uses established CNC technology along with an original warp fixture. 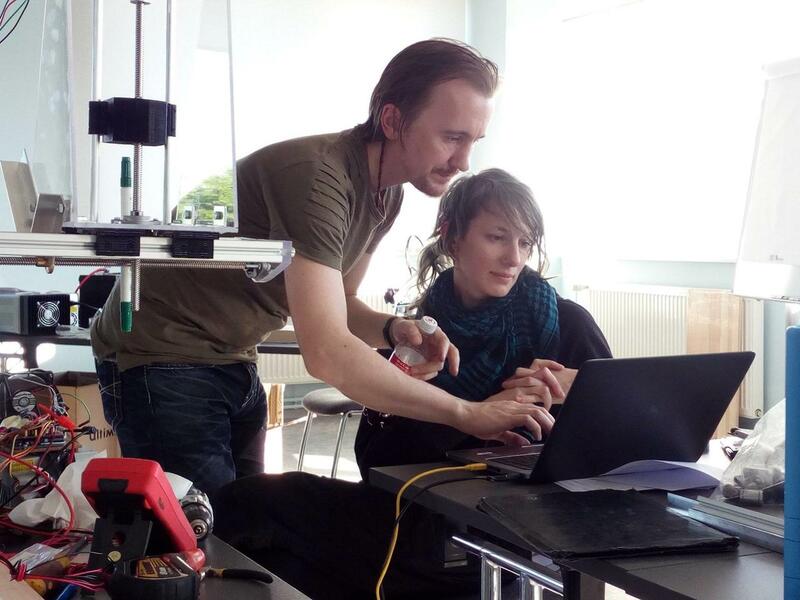 The prototypes of the machines were built at two hackatons under the guidance of Anna Jõgi. 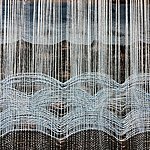 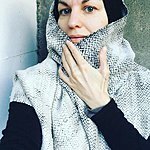 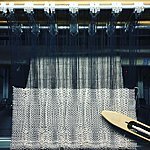 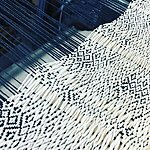 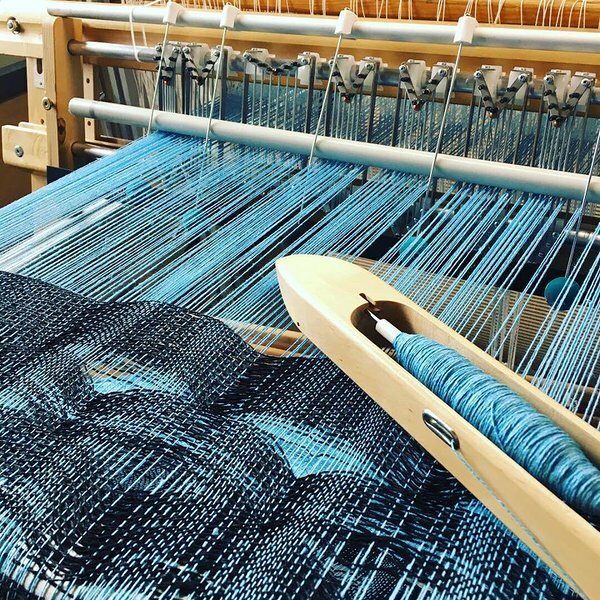 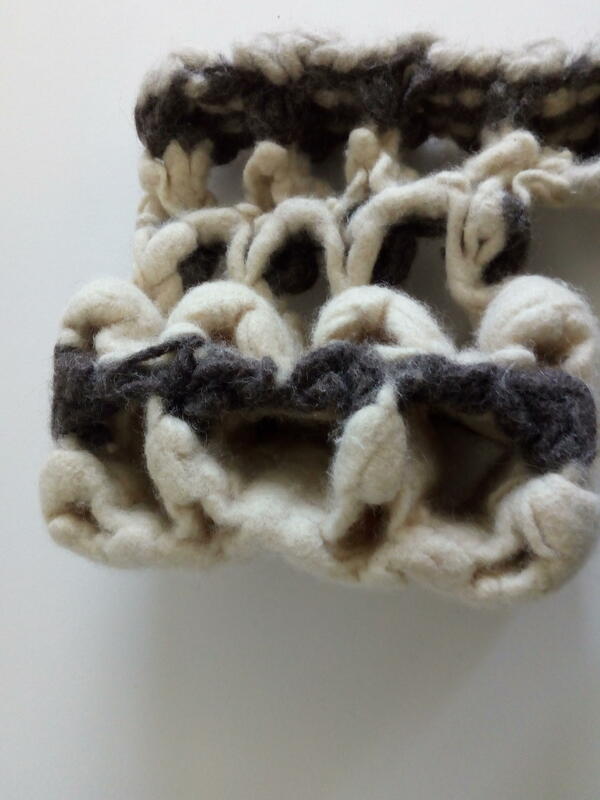 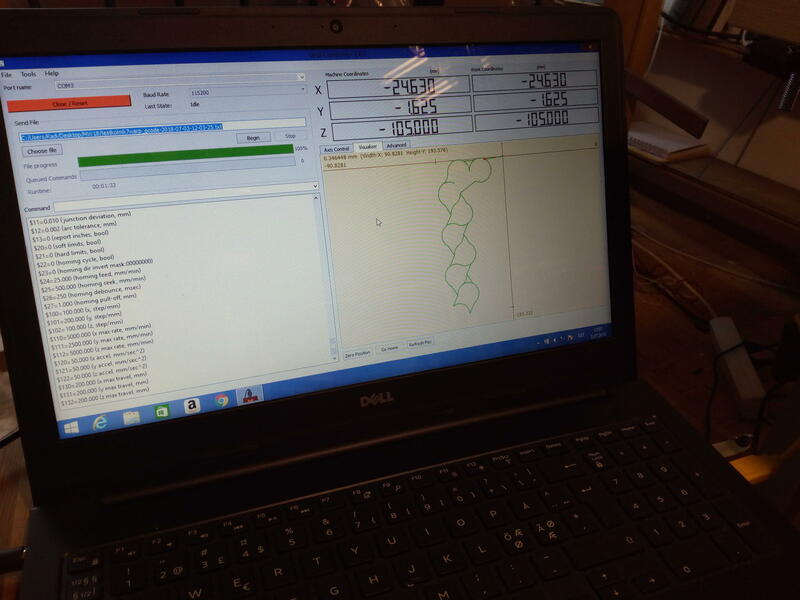 Anna Jõgi has also developed a pattern software with which the weaver can define the path of the weft. 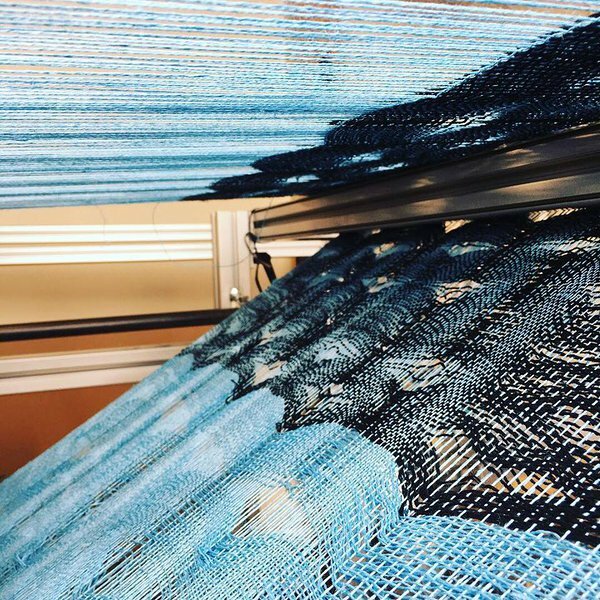 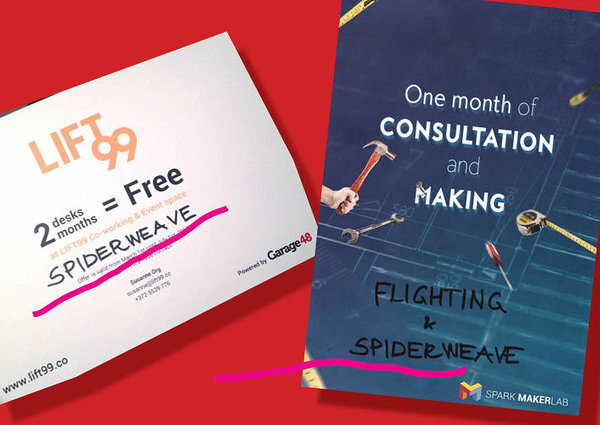 SpiderWeave 3D printer that uses yarn, is capable of weaving complicated cell-structures that have esthetical and functional qualities. 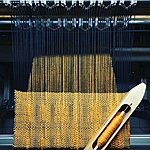 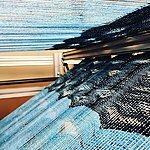 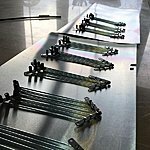 RailReed is an invention of Kadi Pajupuu: a weaving reed that enables to change the warp density and fabric width while weaving. 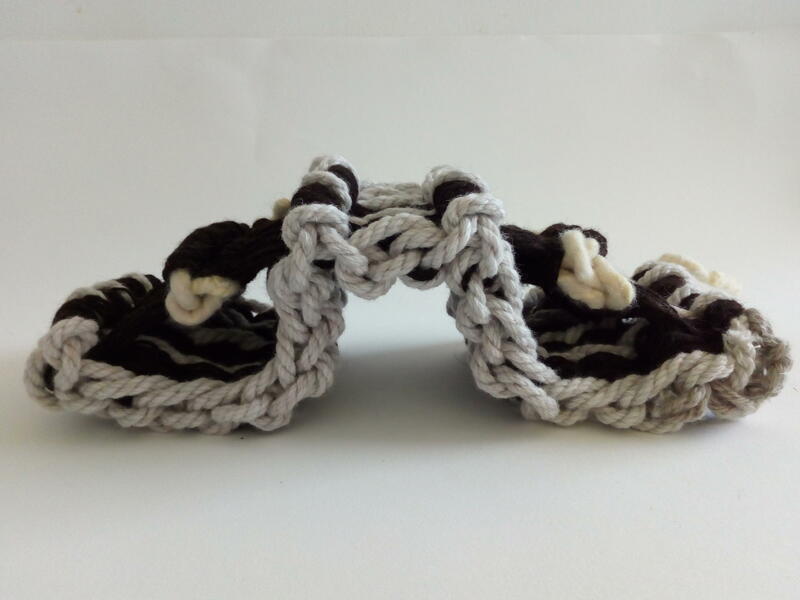 Prototype was developed into a product during business idea competition Ajujaht 2016. 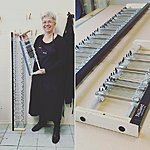 Since then Kadi Pajupuu and Marilyn Piirsalu are making RailReeds for weavers all over the world. 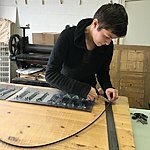 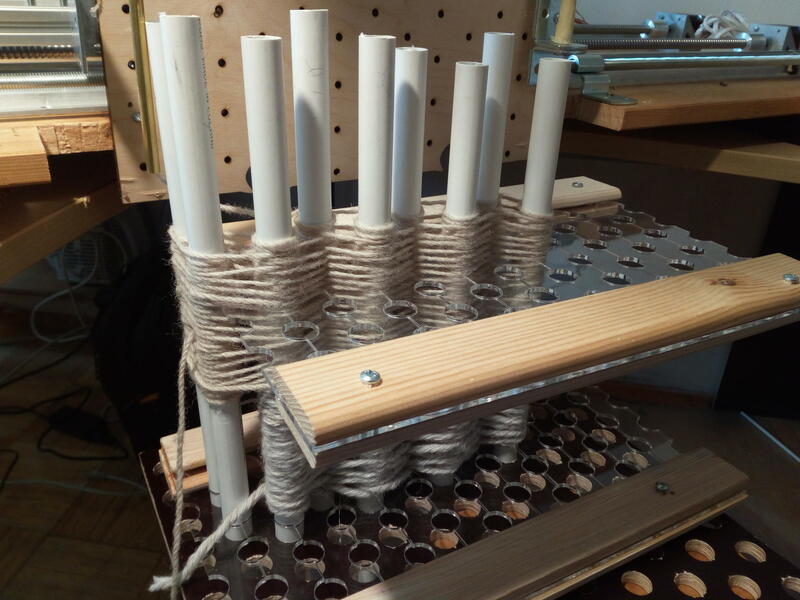 We also organise courses of loom-hacking. 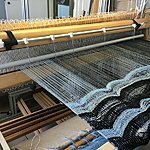 RailReed on the loom. 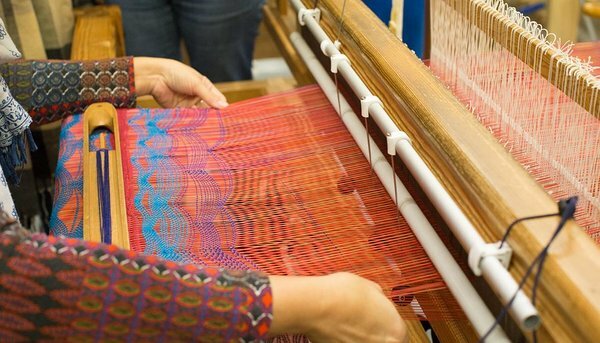 RailReed allows the weaver to change warp density while weaving. 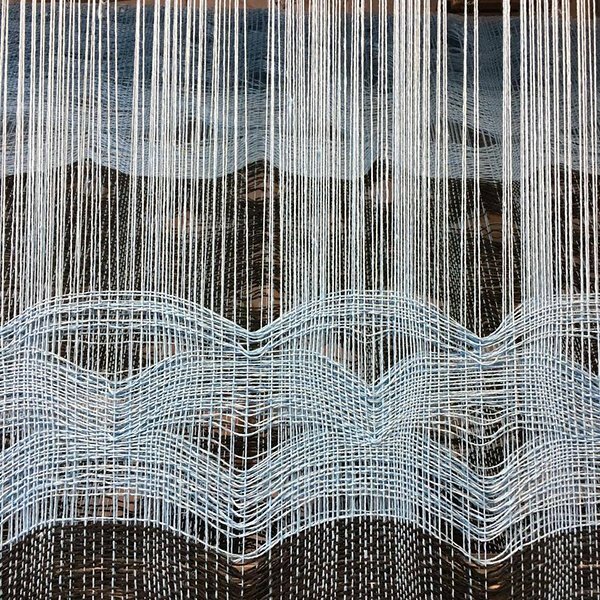 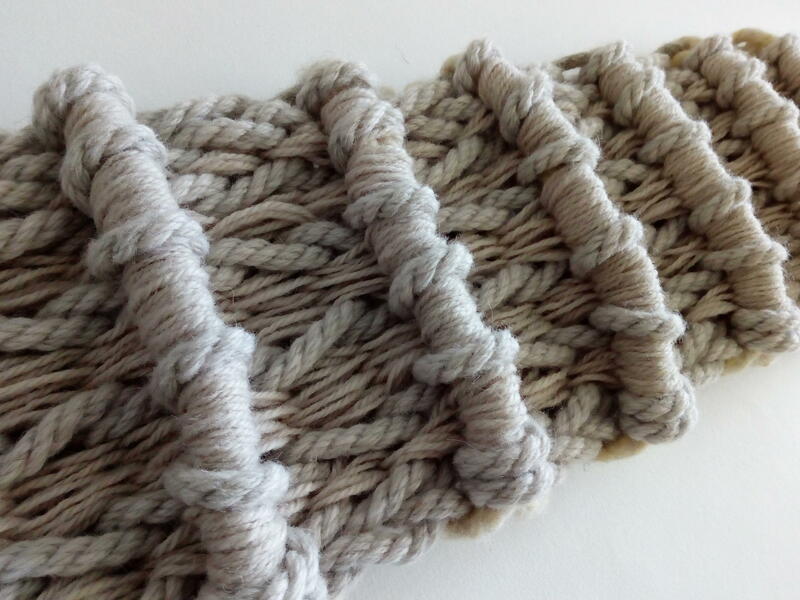 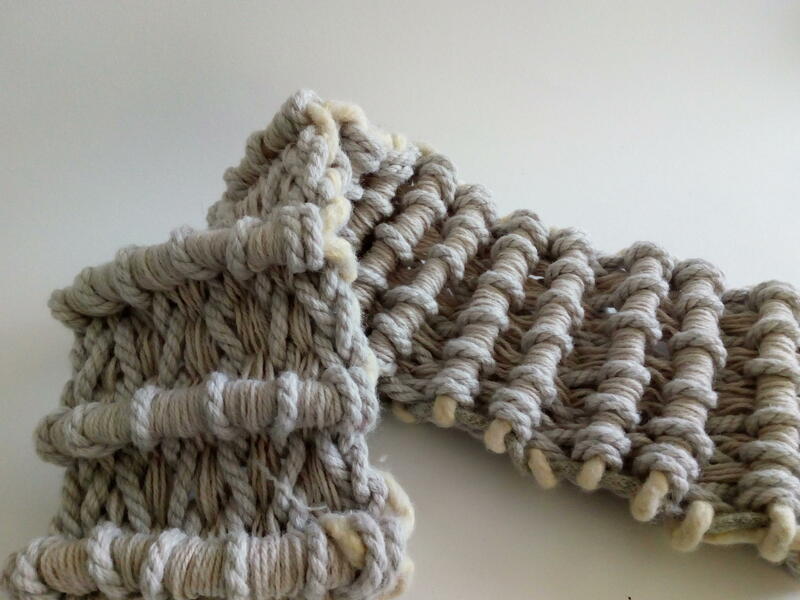 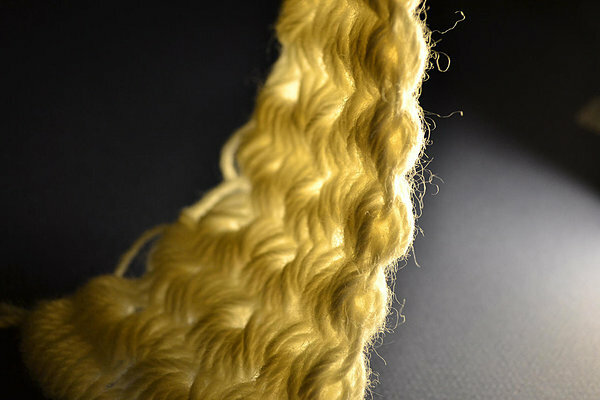 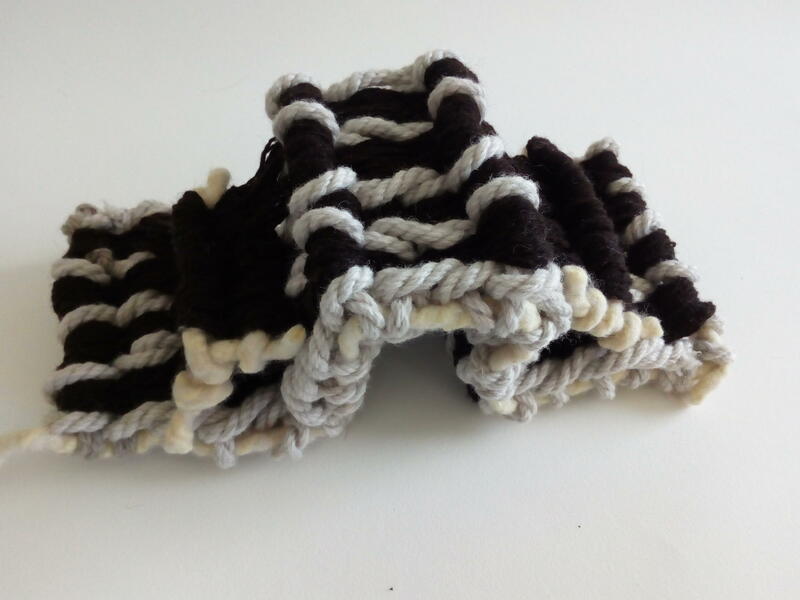 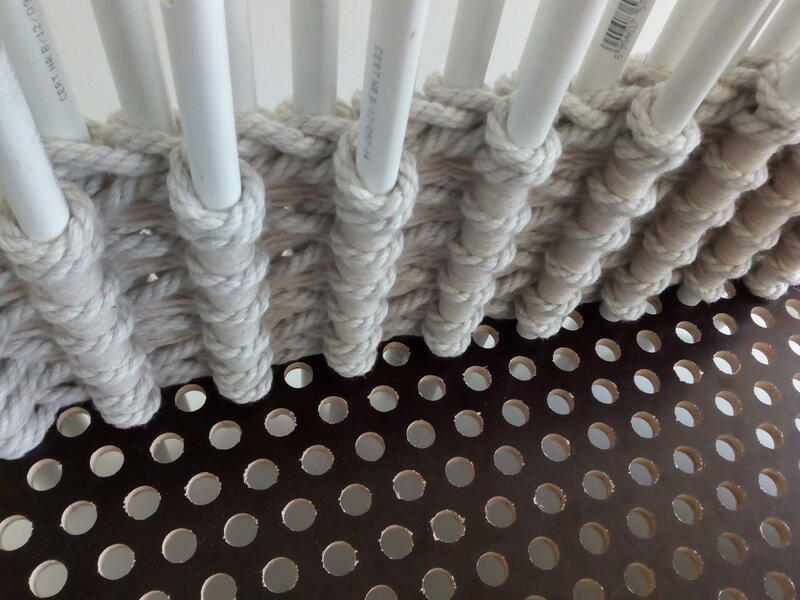 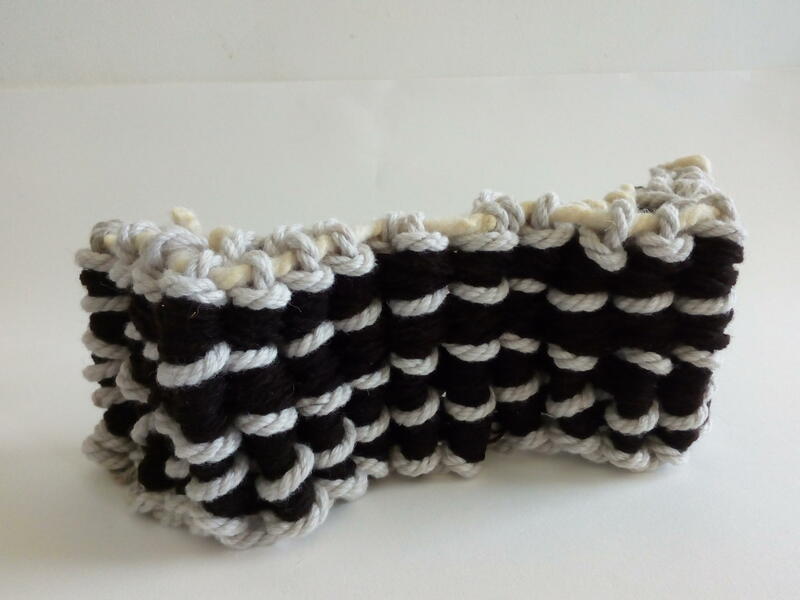 SteppingReed was invented by Kadi Pajupuu to make it easier to weave waves in weft. 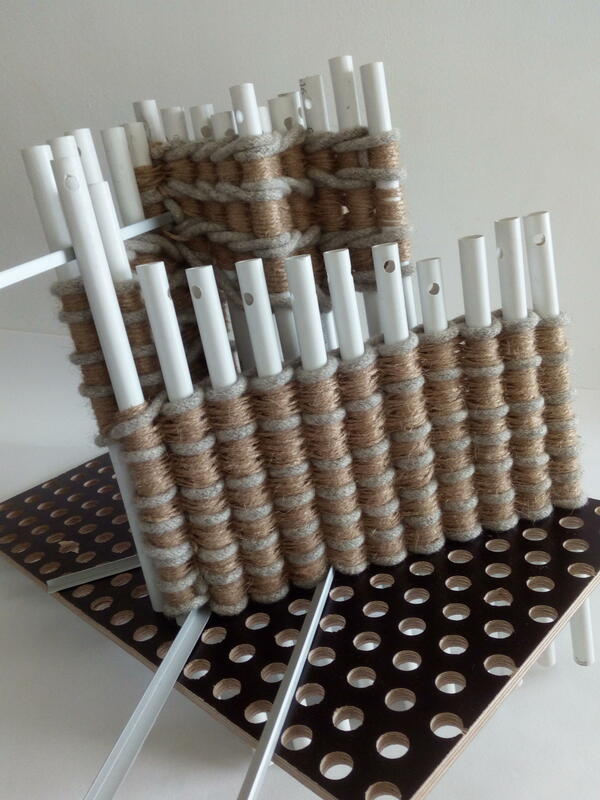 The device is attached in front of the beater and can be used both with normal reeds or RailReed.